Megan Murff participating in a class at Cahoots Fitness, a mommy-and-me fitness company she started with the help of BYU’s Social Venture Academy. An aversion to exercise probably isn’t something you’d expect the owner of a fitness company to admit to having. A lot has changed for Murff since then. 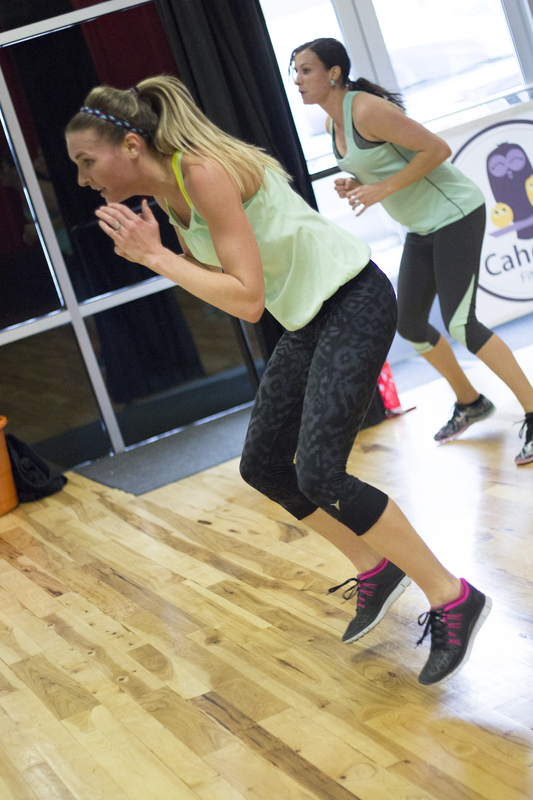 The 2014 BYU MBA graduate and founder of Cahoots Fitness fell in love with exercising after a youth church leader introduced her to Tae Bo in high school. But she was never interested in jumping into the fitness business. Patrons at Cahoots enjoying one of the fitness classes. Looking for a venture that would support this cause, Murff started interviewing mothers about the challenges they face. Their concerns had a common thread: finding time to exercise when you have small children. Armed with an idea and the passion to see it through, Murff discovered the Social Venture Academy, a subsidiary of the Ballard Center for Economic Self-Reliance. 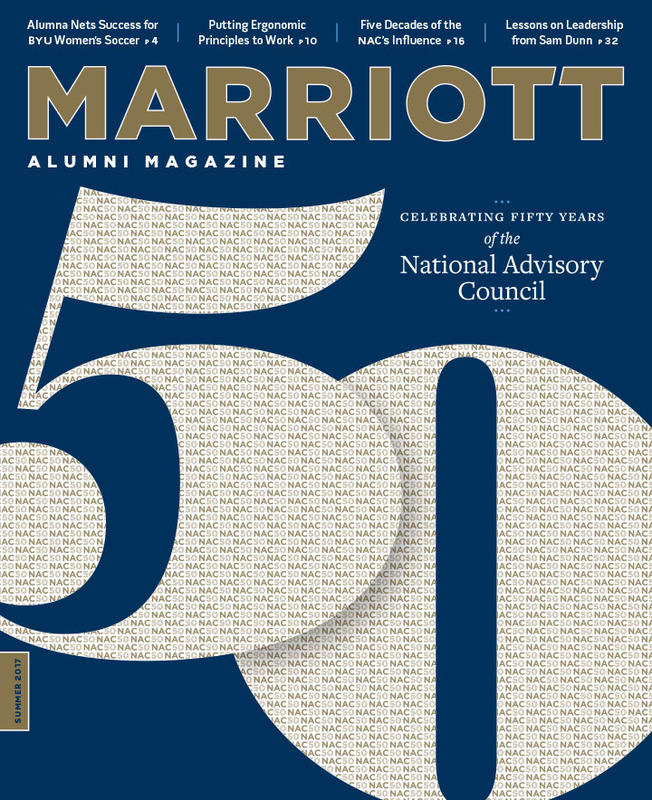 By her second year in the MBA program, Murff had become one of the student directors of the academy and was planning a small-scale launch of Cahoots. She also began to get a taste of what her target demographic was facing. “I was full-time MBA student, starting a business, and pregnant all at the same time. It was crazy!” Murff says. After the initial launch in February 2014, Cahoots closed for the summer and fall while Murff reevaluated her business model and began maneuvering motherhood. Today, Cahoots is a bustling studio after its grand opening last month and has sold memberships to forty families. The allure of Cahoots is that it provides a place for mothers to work out while their children take part in “movement preschool,” a course designed especially for Cahoots by professionals and taught by BYU exercise and wellness students. There are a variety of classes for moms to choose from, including Yoga, Barre fitness, and Tone & Tighten. Children too young for movement preschool are welcome to sit in carriers in the class while their mothers exercise. To keep things running, Murff does a little bit of everything. Dressed in workout leggings with her hair in a bun and a big smile on her face, she greets customers with a hug as she checks them in at the front desk. She meets with the preschool instructors each week, as well as managing the advertising along with her marketing team of BYU interns. As for the future of Cahoots Fitness?